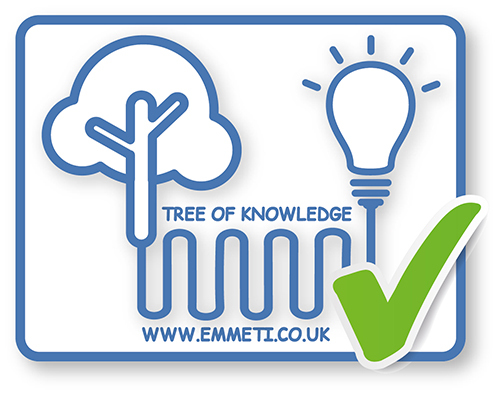 Emmeti UK can provide tailored training for our account customers on request. This can include site training for specific products or office based CPD training with a CIBHE approved presentation, and coming soon, a CIBSE approved CPD covering manifold based plumbing and heating systems. Training on the preparation and installation of our Gerpex pipe and press fit system is also available on request. We regret that we cannot offer technical training or advice to end users (homeowners) as this could contravene plumbing, heating and electrical regulations. We would ask that any end user seeking technical advice consult a qualified plumber, heating engineer or electrician in the first instance. – post installation maintenance benefits. – different types (3 types), advantages/disadvantages of types and where to use them. – different product options, the key feature benefits, advantages and disadvantages. Please call us on 01993 824900 for more details.